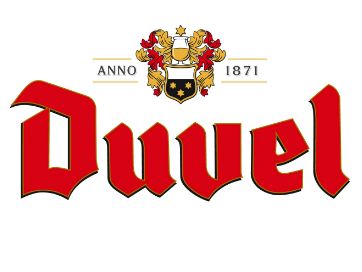 A Duvel is still seen as the reference among strong Golden Ales. Its bouquet is lively and tickles the nose with an element of citrus which even tends towards grapefruit thanks to the use of only the highest-quality hop varieties. 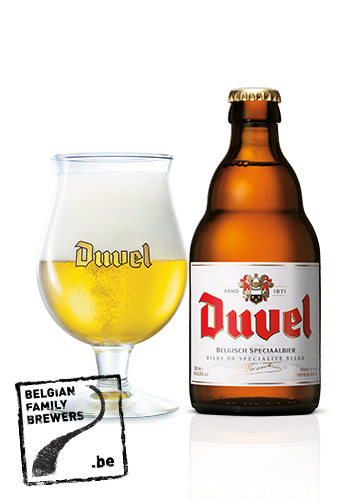 This is also reflected in the flavour, which is beautifully balanced with a hint of spiciness.